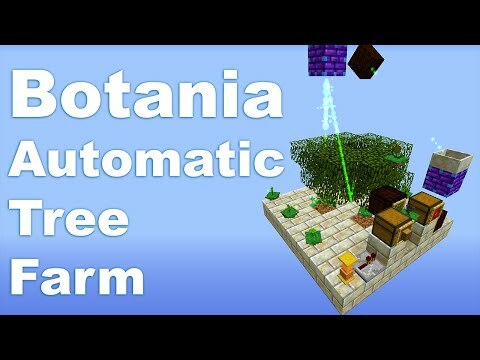 Are you tired of only getting apples from your trees? 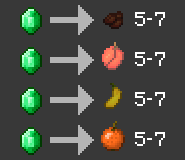 Do you want a greater variety of fruits to include in your diet? 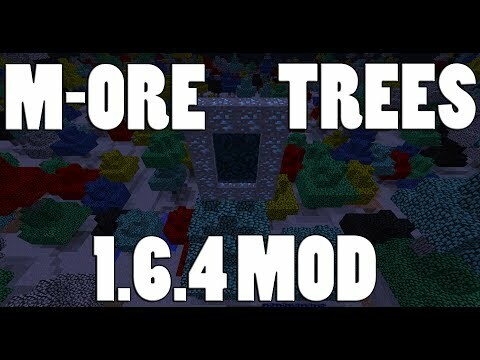 Then Simple Tree Drops Mod is the mod for you. 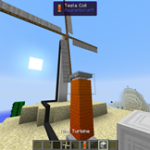 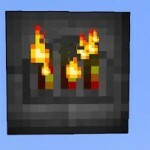 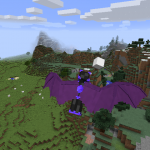 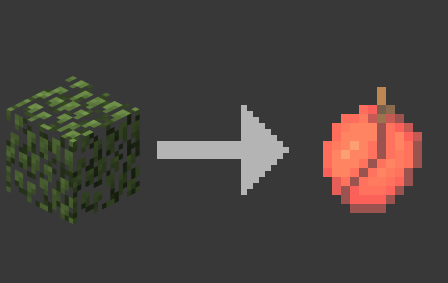 This mod adds a new fruit item for each type of leaves that doesn’t drop any fruit in vanilla. 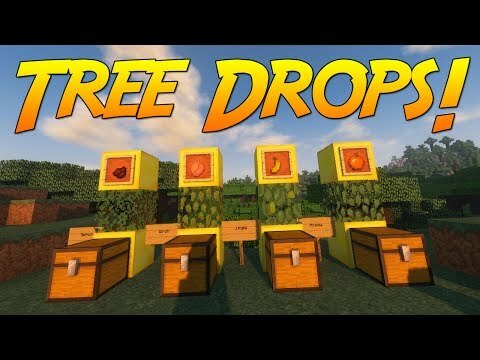 Simple tree drops! 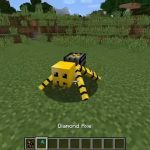 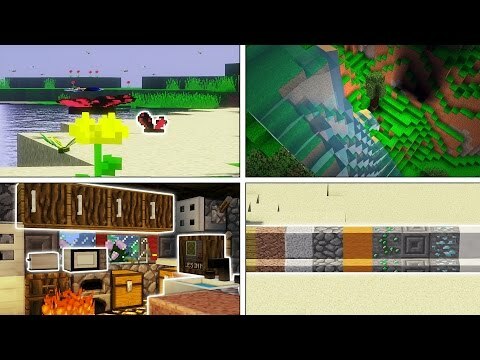 [minecraft 1.12] | mod showcase! 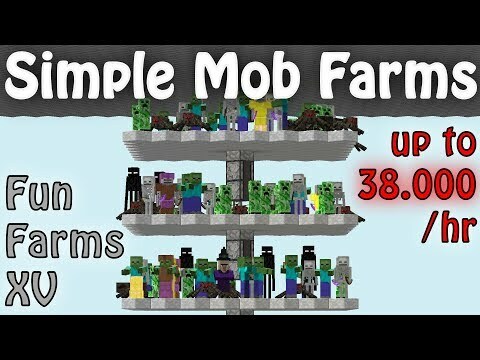 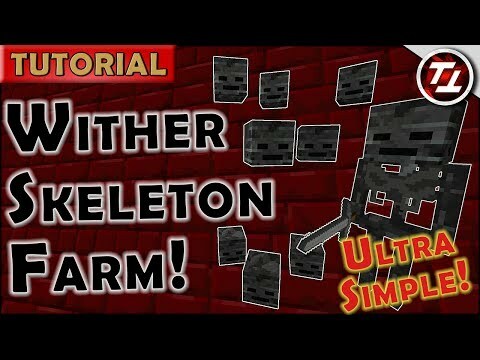 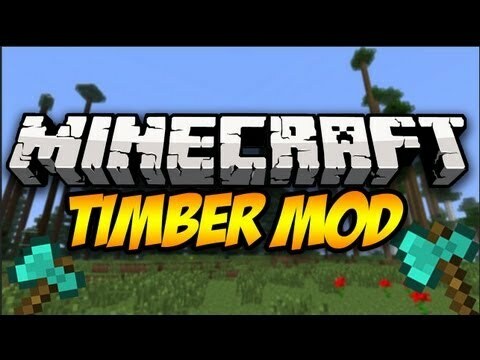 6 insanely simple minecraft mods!! 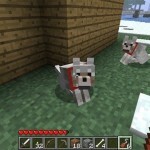 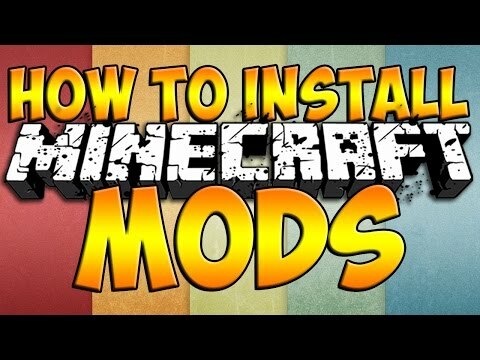 Minecraft mod installation - how to install minecraft mods..